Working in partnership with the FAW Trust, Watkin Davies has arranged a bespoke insurance policy for clubs affiliated with the FAW. 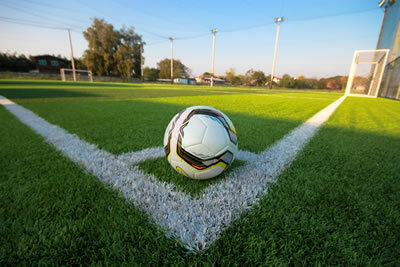 Football Clubs have unique insurance requirements, as a result we offer insurance solutions to meet your clubs needs. Our bespoke policies provide comprehensive cover to protect your clubs facilities and grounds.